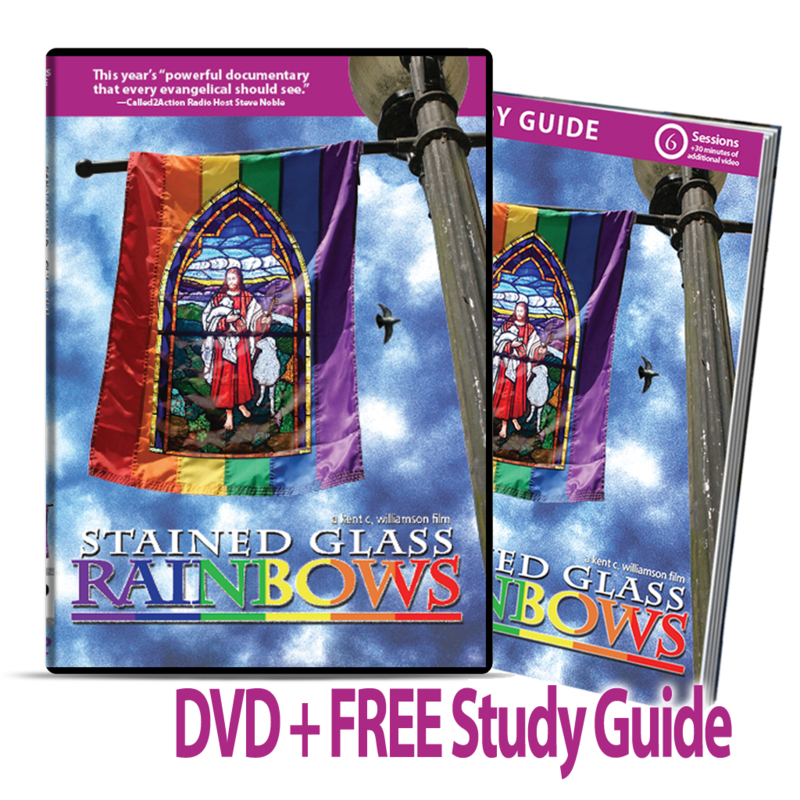 Stained Glass Rainbows DVD + FREE Study Guide now available! Stained Glass Rainbows explores the most controversial subject facing America today: the collision between the LGBT community and the Christian church; Can gays be Christian? Is homosexuality a sin? Is there a gay gene? Is there such a thing as an ex-gay? Both families and churches are being torn apart over these divisive issues. Stained Glass Rainbows weaves the voices of the left, the right, the middle, and helps bridge the gulf through it’s dialogue. From gay pride parades to anti-gay protests, Stained Glass Rainbows confronts the controversy of faith through the hearts and minds of people on both sides of this uncivil war. Is there such a thing as an ex-gay or ex-lesbian? Does the Bible allow “committed homosexual relationships”? What does repentance mean and is it something we should worry about or forget about in our current culture? These questions and more are expounded upon in this gripping, courageous documentary by daring filmmaker Kent C. Williamson (Rebellion of Thought). From gay pastors and lesbian ministers to ex-lesbian activists and ex-gay ministries; from Westboro Baptist church to Supreme Court cases; from Christian musicians to devout Theologians, Stained Glass Rainbows takes the viewer on an amazing, never before seen journey into souls of some amazing people, who all have this one thing in common; their love of Jesus Christ. 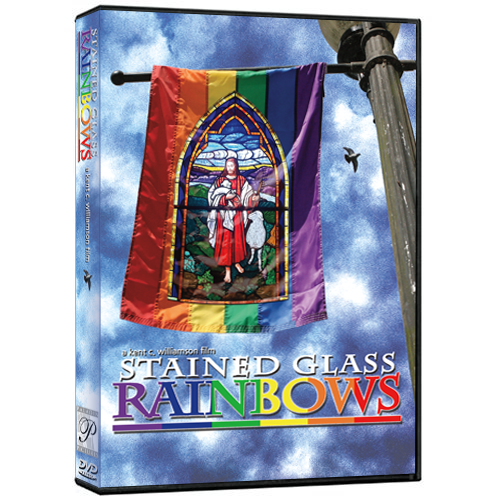 Directed by Kent C. Williamson (Rebellion of Thought), Stained Glass Rainbows confronts this controversy of faith through the hearts and minds of people on both sides of this uncivil war. This official DVD contains the film, a single copy of the 48-page Study Guide, 30 minutes of additional material designed for use with the Study Guide, plus the complete soundtrack & band bios. Order your copy today! Learn more about the film at the Stained Glass Rainbows website. Agree or Disagree it is a must see. This film dares to go where other films will not tread and it does it in an entertaining and informative fashion. Are there people in the film I disagree with? Yes, but hearing opposing views not only challenged my thinking, they also helped me solidify my own position on this issue. If you want to be encouraged to love people that are different than you (regardless of how they are different) then watch Stained Glass Rainbows.